Santa Marta, Colombia is a beautiful and charming city. 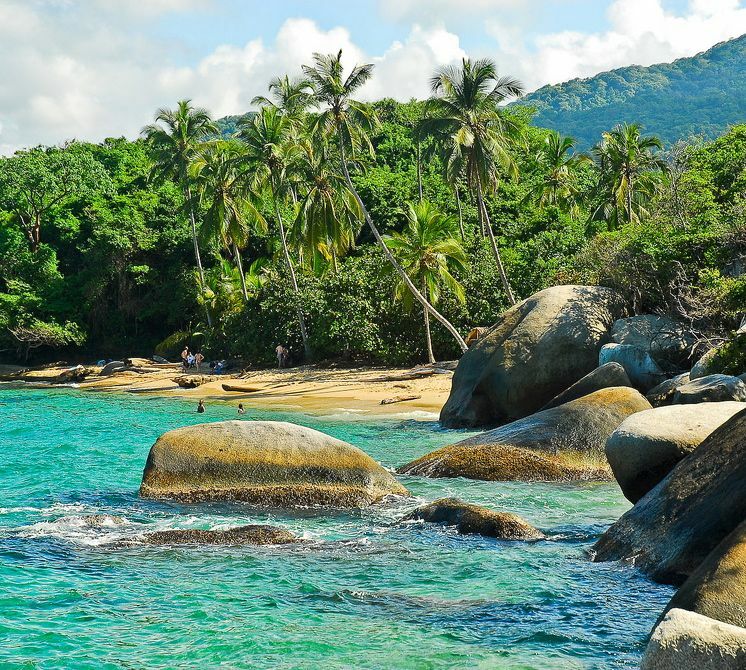 There are many reasons to why you should visit Santa Marta. Santa Marta has many activities for you, your friends, and the whole family to enjoy. 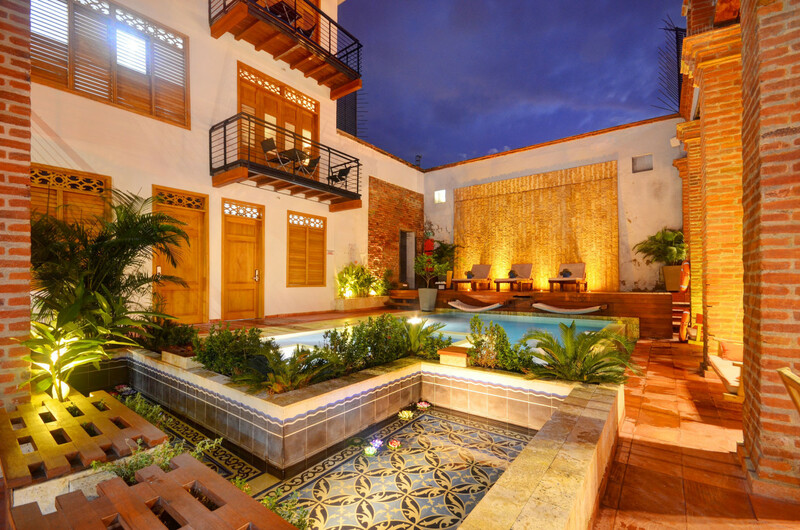 Dining, nightlife, beaches, hikes, and museum tours are just a few things that Santa Marta has to offer. 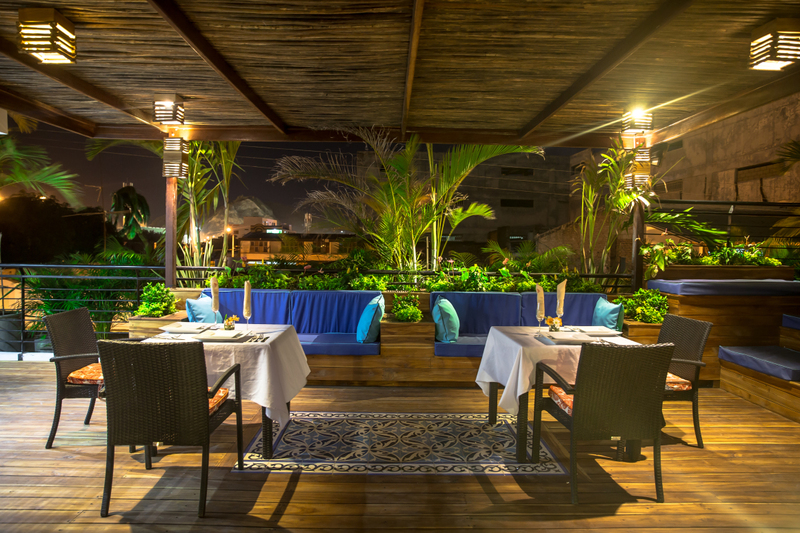 Tourism has increased in the past years and more trendy restaurants and cafes have opened up. 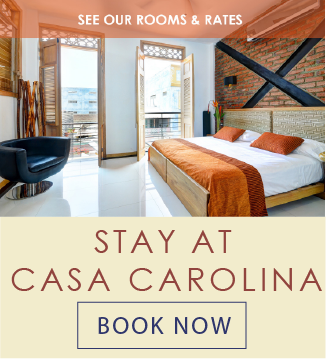 Book your stay at Hotel Boutique Casa Carolina when you visit Santa Marta. 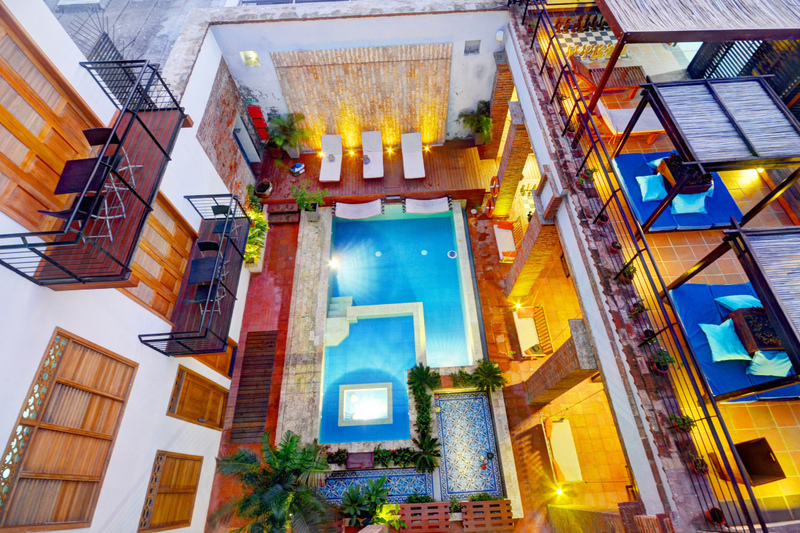 Our luxurious but relaxed and friendly hotel is located in a calm area of the Historic Centre. Our warm and professional staff will be delighted to help you plan your trip, advise where to eat, where to go out, and anything else you throw at them. 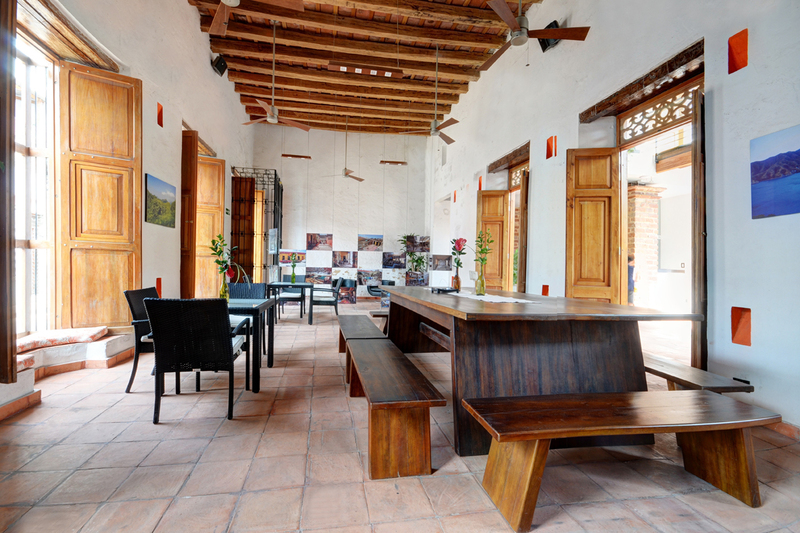 Contact us for more information about Santa Marta.